Beach front, boutique and only for adults, the Oyster Residence is a wonderful place to escape. Tucked neatly in lush gardens with a wooddecked pool, this familyrun, 4* hotel is just steps way from Belcekiz Beach, shops and restaurants. 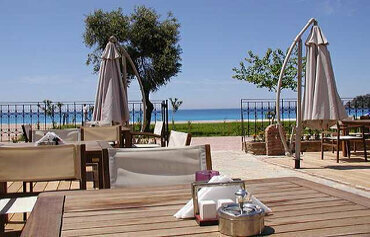 Offering exquisite service and beautifully rooms, this is a wonderful, calm retreat on the stunning Turquoise Coast. The impressive facilities at the Oyster Residence include and exclusive outdoor pool with decked terrace, sunbeds, parasols and hammocks, 24 hour reception, pool towel service, laundry service, maid service, WiFi. The Oyster Residence serves up main meals in beautiful surroundings, with views of the hotel's welltended gardens. Snacks and drinks are available from the poolside bar. The Oyster Residence has just 26 individuallydecorated rooms. 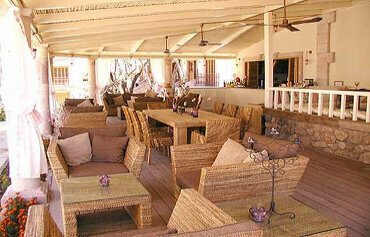 Standar rooms have kingsize beds, stripped wooden floors and one or two French balconies with garden views. All rooms feature air conditioning, plasma TV, minibar, hairdryer, safe, bathrobes, pool towels, ensuite bathroom with double basins, shower with bath and body jets. 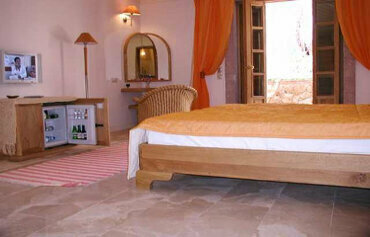 Twin rooms, garden terrace rooms with private outdoor space and a Honeymoon Suite are also available. This Olu Deniz boutique hotel is located in the heart of the resort, on the promenade that runs in front of the public beach. Shops, bars and restaurants are all just footsteps away, whilst the worldfamous Blue Lagoon can be reached on foot in fiveten minutes. Please note: Although we make every effort to keep our hotel information and images up-to-date, they could change without notice. Please ensure you check the hotel information when checking live pricing and availability.